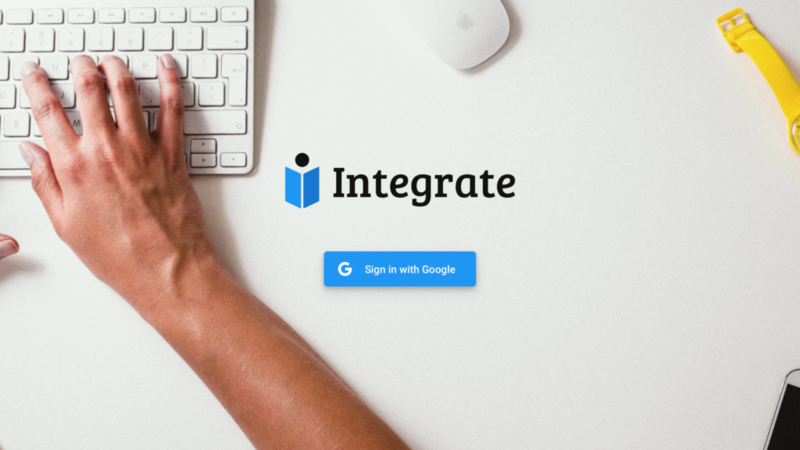 Integrate is an all in one software for K-12 schools that use Google Chromebooks in the classroom. We create an integrated environment by consolidating management tools with academic content. This software allows teachers to more efficiently manage the classroom, students stay up to date with assignments through notifications while not being able to access ANY distractions, and administration get real time feedback on teacher and student data. We focus on creating the most intuitive and efficient environment possible for all users, while saving schools money. 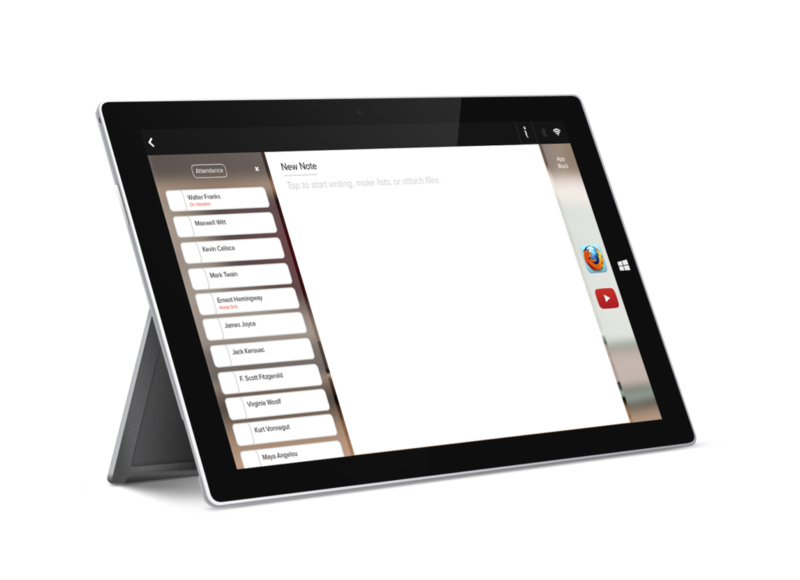 Integrate’s Device Management keeps teachers in control of technology in the classroom by easily enabling or disabling applications in real-time. Parents can rest assured that their child isn’t playing games in class and students can spend time preparing themselves for the future. Take your existing Learning Management System to the next level to cut down the time spent taking attendance, marking assignments, and archiving documents. With all the extra time, teachers can do what they do best—teach! Your Curriculum. Your Agenda. Better. Schools can keep their existing books, lesson plans, and apps as well as add new content in the future. We don’t want to change what you do; we just want to make it better. Copyright 2015 - Integrate Tech, Inc.